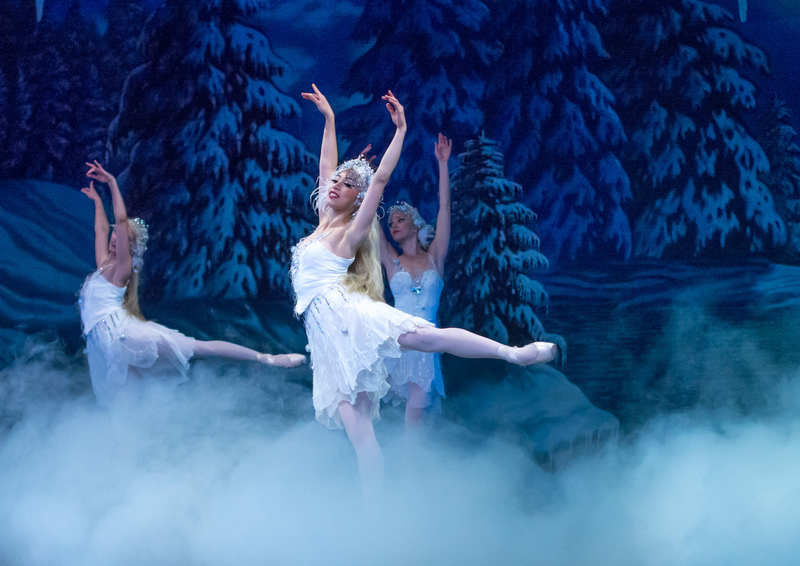 Omaha, NE – Ballet Nebraska gives a new look to Swan Lake. Omaha, NE — Audiences have a chance to catch an eclectic set of dance numbers this weekend. 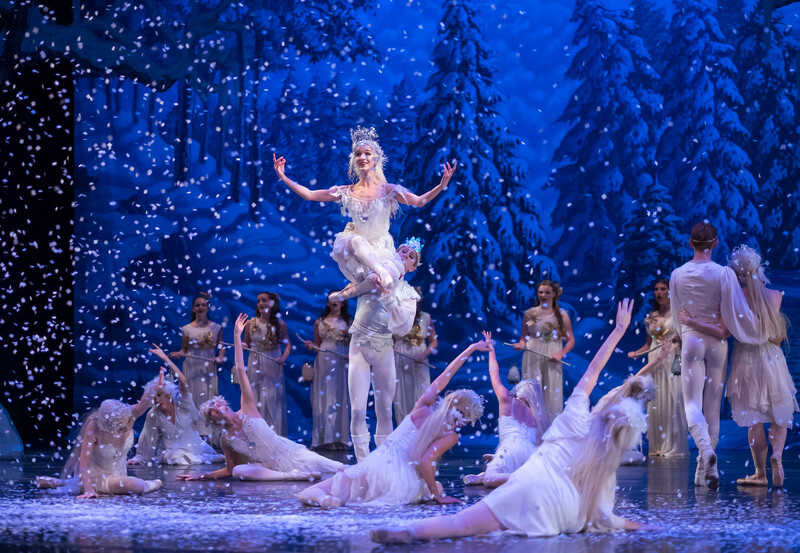 Omaha, NE — The ballet company is breathing new life into a holiday classic. 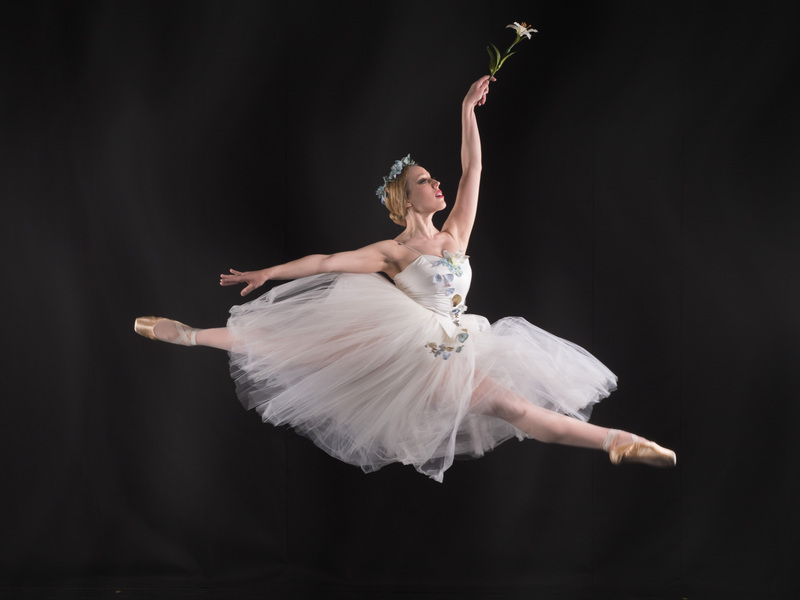 Omaha, NE — A love story and a ghost story intertwine in Ballet Nebraska’s season opener.